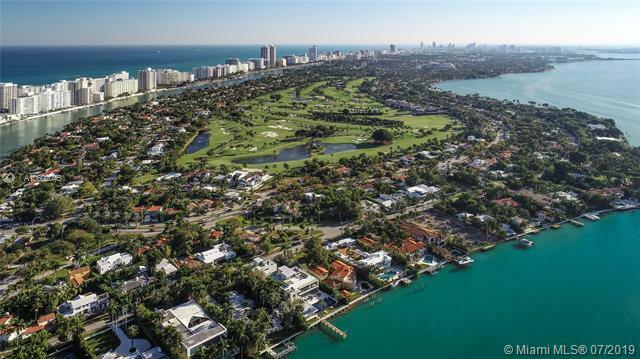 An unrivaled residential oasis on famed and exclusive star island. 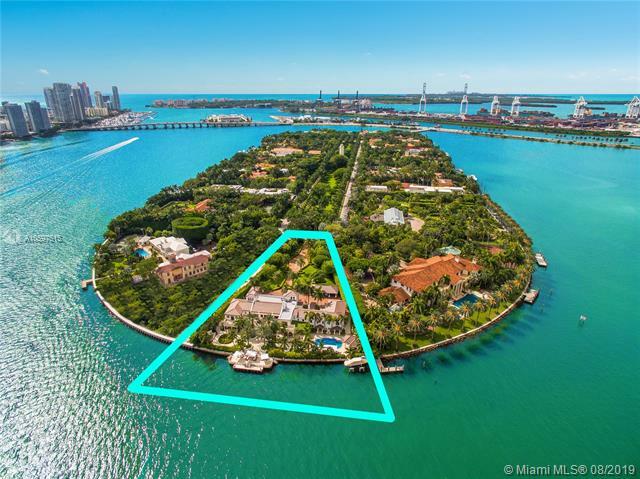 Gated bayfront estate sitting on 58,332-square-foot corner lot with 240 feet of water-frontage, lush landscaping and unobstructed biscayne bay and downtown miami views. 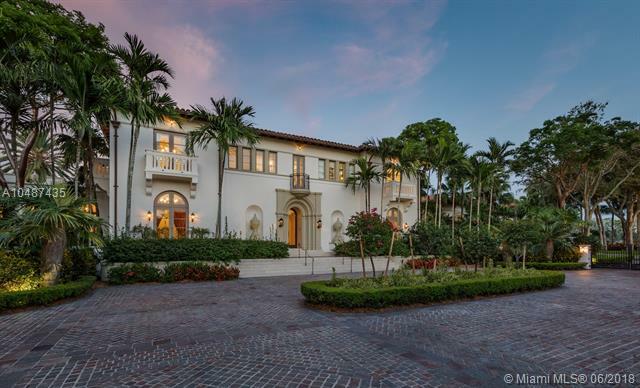 Fully restored in 1995 and featuring a magnificent two-story, floridian-style main house with 5 bedrooms and 4. 5 bathrooms, hardwood and marble floors, living room with fireplace, piano room, spacious master bath with cast iron pedestal tub, heated pool, jacuzzi and gazebo with summer kitchen and three-car garage. Separate guest house with 3 bedrooms and 3 bathrooms features large center courtyard with jacuzzi and living room with 30-foot ceilings. 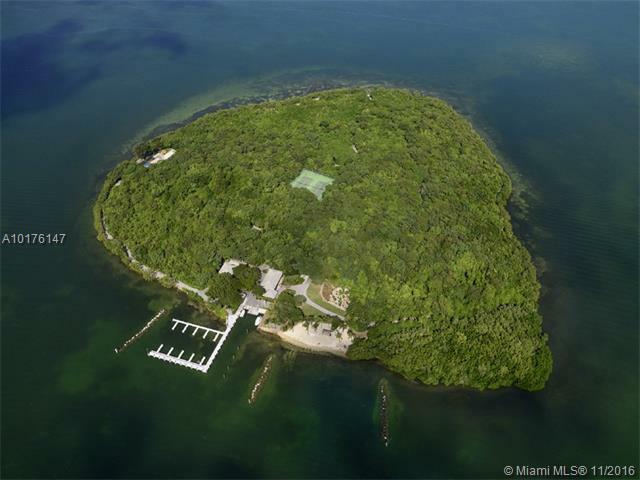 Property includes a private dock with electric boat lift. New architectural concepts by carlos ott available. An ultramodern oasis, built on a double lot in 2016. 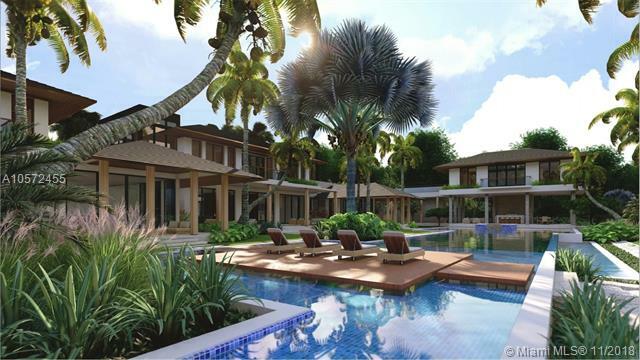 The 05 bedroom residence was developed with state-of-the-art home technology and impeccably designed to enjoy the serenity and beauty of island living. Marble and wooden floors are paired with bright accents and light pours into every room. Standout features include a kitchen with top-of-the-line appliances, an in-home theater and space integration through the latest connectivity systems. All lower level areas open fully to create a single indoor/outdoor living space with the water as a backdrop. 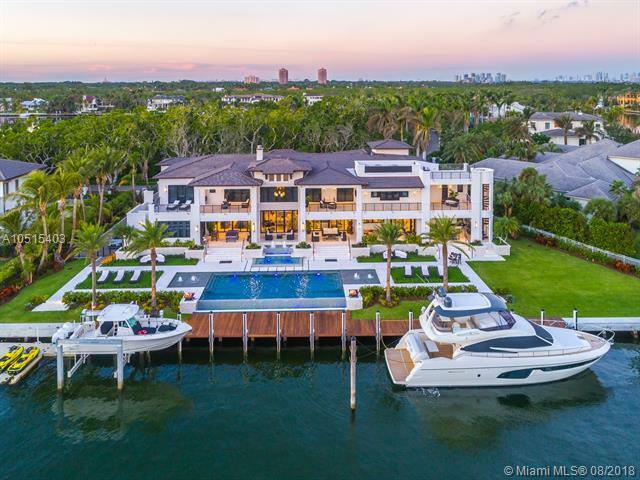 An infinity-edge pool flanks the home ¬ø� ¬ø�� ¬ø��s interior spaces and 122 feet of water frontage allow for two docks, which can be used for one large yacht or two boats. 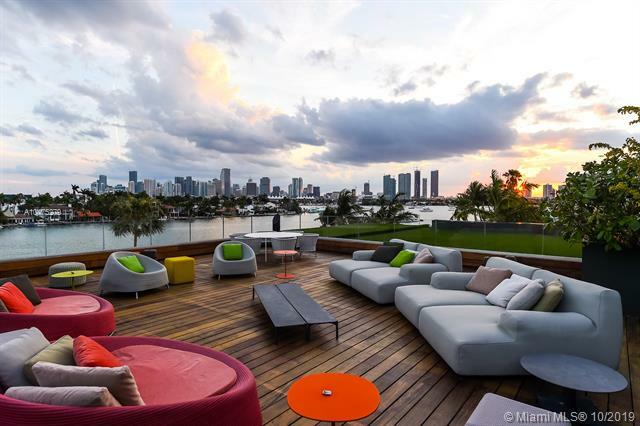 The rooftop, fully equipped w/its own gourmet kitchen, offers stunning ocean views. 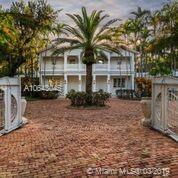 Spectacular ocean to intracoastal estate on 1. 7 acres with 160 feet of ocean frontage. 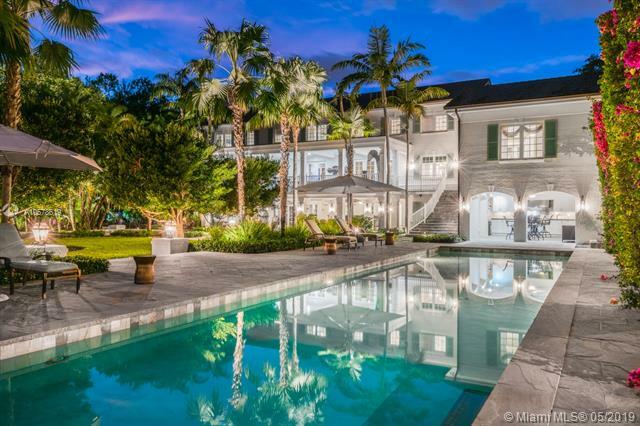 Palatial iron doors open to a sweeping staircase and atrium with court yard fountain. Entertain in the grand oceanfront great room featuring dramatic volume pecky cypress ceilings, a 25 foot illuminated onyx wet bar and wood burning fireplace. Gourmet chef's kitchen and butlers pantry compliment the oceanfront dining room and breakfast room. Exquisite custom wood work, stone work, and the finest finishes. Private tennis court, putting green, pool and cabana with summer kitchen overlook 160 feet on the intracoastal waterway with a private dock for an approximately 120 foot boat. Bring your car collection with garage space for 10 plus cars. Brand new immaculate turf lawn and lush landscaping.